by the JENBRI Guarantee of Satisfaction. you can count on Jenbri for Satisfaction Guaranteed. Leftover carpet cleaning solutions can act as a magnet for dirt. That’s why Jenbri exclusive two-step carpet cleaning system includes an essential extra step - a specially formulated pH-balancing fiber rinse that removes carpet cleaning solution residue right along with deep-down dirt. So all that’s left behind is cleaner, softer, more beautiful carpet. deep into the carpet fibers to loosen embedded dirt. Carpet Protectors & Deodorizers We then recommend an application of Maxin Advanced carpet protector, Carpet Deodorizer (optional). Reapplying the carpet protector helps restore protective properties to your carpet, making it easier to care for. 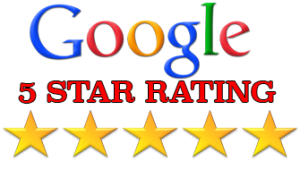 Post Inspection After we finish making your carpet cleaner, we review the entire job with you to make sure everything is done to your satisfaction. If not, we'll fix it right then. We want you to be completely satisfied before we leave your home. 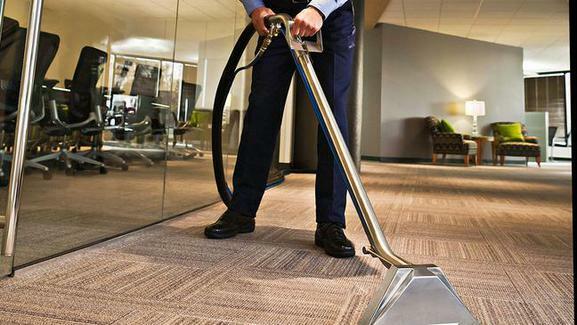 Our two-step deep clean process is the carpet cleaning system recommended by America's largest carpet manufacturer. That's just one reason to choose Jenbri Carpet Cleaning LLC to clean your carpets. Many homeowners make the mistake of assuming their carpet and upholstery are clean just because they look clean. What they may not know is that, over time, even the most spotless looking carpets and upholstery collect germs, dust and soil below the surface. To increase the useful life of your carpets & upholstery, most carpet manufacturers recommend you have them cleaned regularly every 12-18 months - and that could be before you even recognize they’re dirty. The Jenbri Two-Step Deep Clean system goes a step beyond the standard hot water extraction method. Using powerful truck-mounted equipment, your Jenbri Carpet Cleaning specialist first applies a special heated carpet cleaning solution to break up soil and loosen oil deposits in your carpet's pile. Then, a deep-cleaning pH balancing fiber rinse washes soil and the carpet cleaning solution from your carpet with a powerful vacuum. 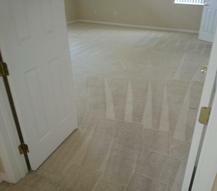 Your carpets are left clean, soft and free of residue that can attract dirt in the future. Bridge point Maxin Advanced Carpet and Upholstery Protector. Reapplying protector helps restore protective properties to your carpet, helping to extend its life and making it easier to care for. Let’s face it. When your carpet smells, your whole house does, too. But tough organic odors are no match for jenbri Neutral Air Carpet Deodorizer, an enzyme-powered deodorizer designed to attack odor-causing organic sources. The enzymes in Neutral Air eliminate odors from urine, feces, vomit, sour milk and more by actually digesting the organic matter that's causing the smell - leaving your carpet smelling fresh and clean again. 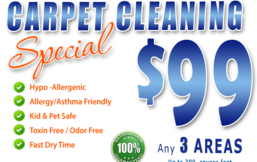 We offer great deals in carpet cleaning. Our carpet cleaning services help you maintain the beauty, appearance and softness of your carpet. You can keep the carpet clean much longer thanks to our professionally trained carpet cleaners.